What actions does the school take to encourage good behaviour, and what impact have they had? Download our latest 2018-2019 school prospectus here! Welcome to Whitchurch Primary School! Our school was established in 1914 and we take great pride in educating children in a challenging, exciting and purposeful environment – achieving our best together. As a friendly, happy and inclusive school that provides a caring, stimulating and supportive environment, we will work with determination to help all children develop their full potential. We are proud of their achievements and celebrate their success. Through our school values of respect, friendship, courage, determination, excellence and awareness, we encourage positive social skills, self-respect and a caring attitude towards all others in the school and the wider community. 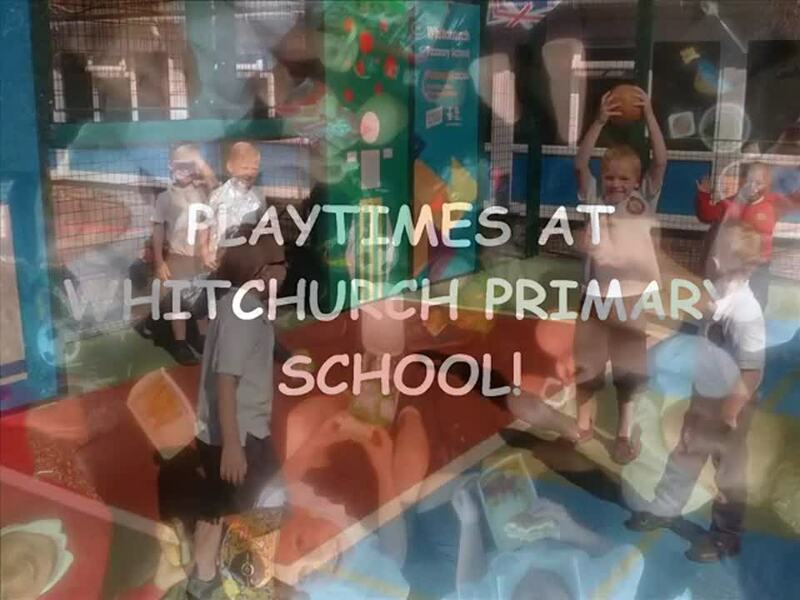 The dedicated and committed staff team understand and relish the importance of every day in each child's life and we believe that all our children have the right to the best possible learning experiences during their time with us. At Whitchurch Primary School our children feel safe, happy and challenged. We are proud of our high standards and recognise that our achievements are created and sustained through a strong partnership between home and school. Together we have founded a thriving school community, established on a shared commitment to ensuring outstanding provision for all. Our 'Aardman animation' sculptures inspired by our pupils' designs! After School Club! Monday-Friday, 3:15pm-5:15pm. Click here to buy Whitchurch Primary School uniform. Whitchurch Primary School is committed to safeguarding and promoting the welfare of children and young people. For more information please see the Child Protection and Safeguarding Policy in the policies section of our website. Term 3 begins on Monday 7th January 2019. Please note our inset days will be 15th Feb, 24th May, 22nd and 23rd July. 22 Bristol Road, Whitchurch, Bristol, BS14 0PT.